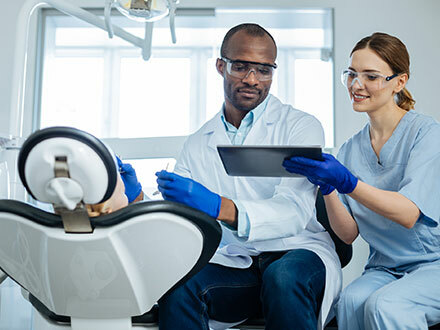 As your patient records and images increase, you rely more and more on your infrastructure to store and keep them safe. But without a proper backup and recovery plan in place, you risk losing sensitive patient information in a data breach event. Dental IT Solutions’ Dental ARC is specifically designed to keep your dental practice running through inevitable server failures. Dental ARC clones your server continually throughout the day, preparing your practice for unexpected crashes. In the event of a server failure, Dental ARC launches a copy of the downed hardware, allowing your practice to resume operations quickly. It also creates an additional off-site cloud copy so your practice can run in the cloud from any location.Your backups will be stored within secure data centers located on the East and West US coasts. Most backup facilities have inadequate security measures in place. Think of Dental ARC as you would a bank vault. 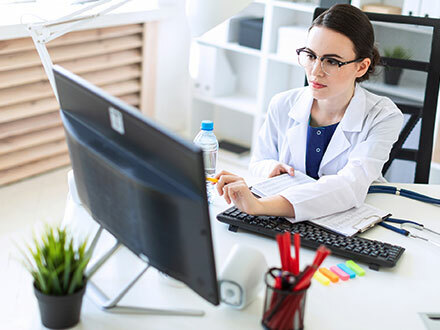 Our off-site data center deploys multiple layers of security and has stringent protocols in place, meaning your practice can fully comply with HIPAA and ensure the security of your patients’ sensitive data.